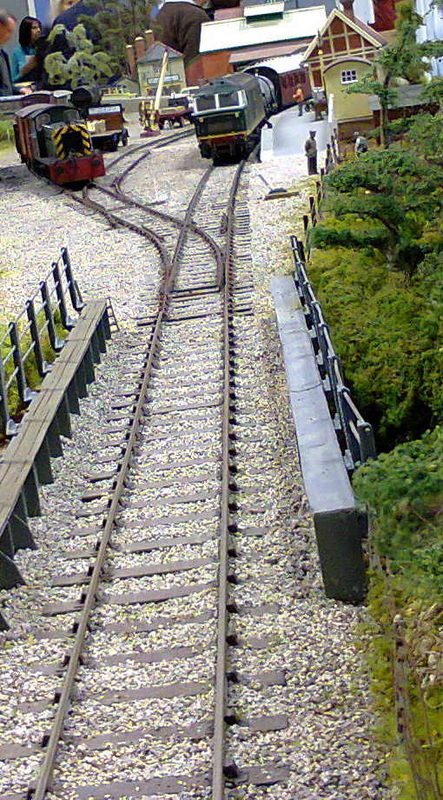 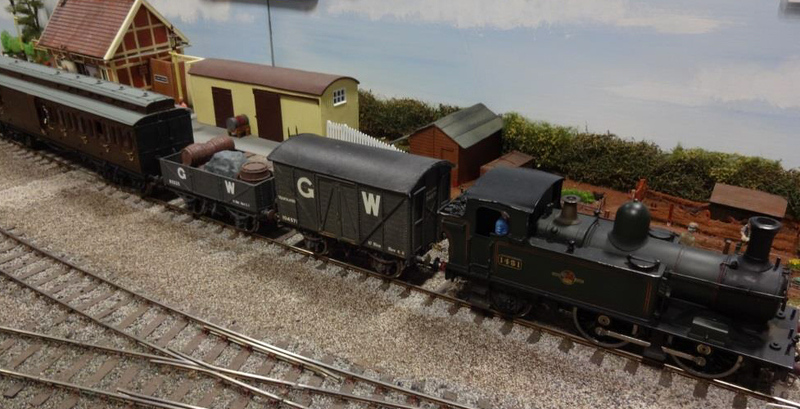 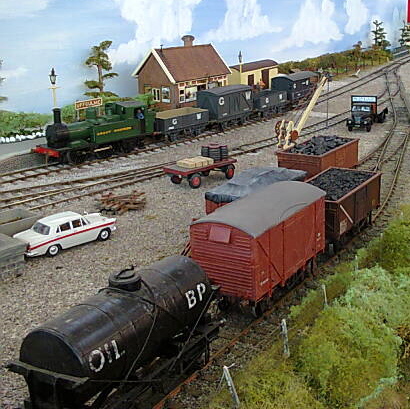 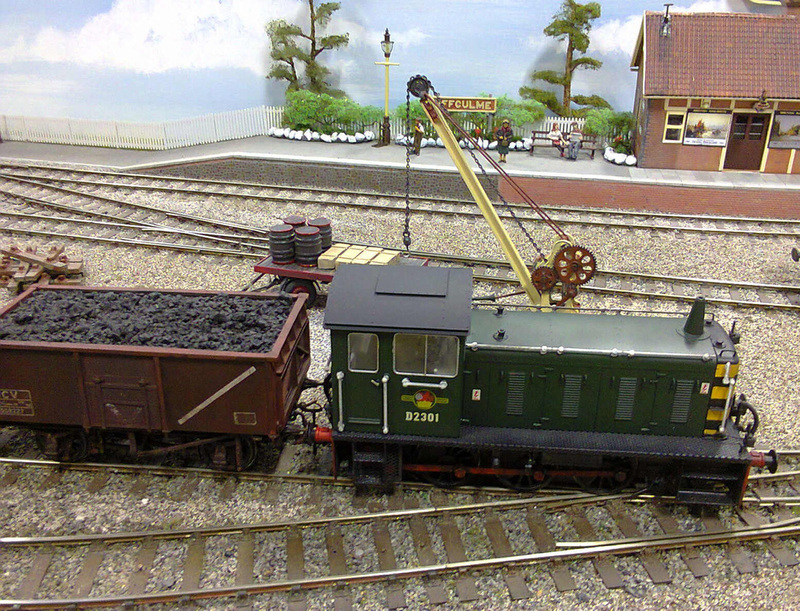 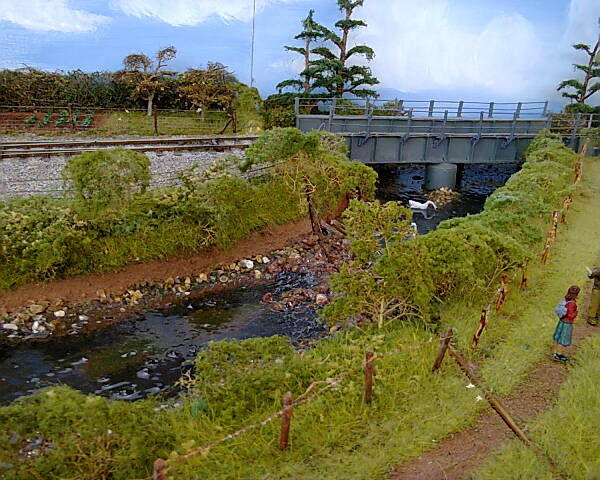 The layout represents Uffculme as it was during the last years of passenger traffic . 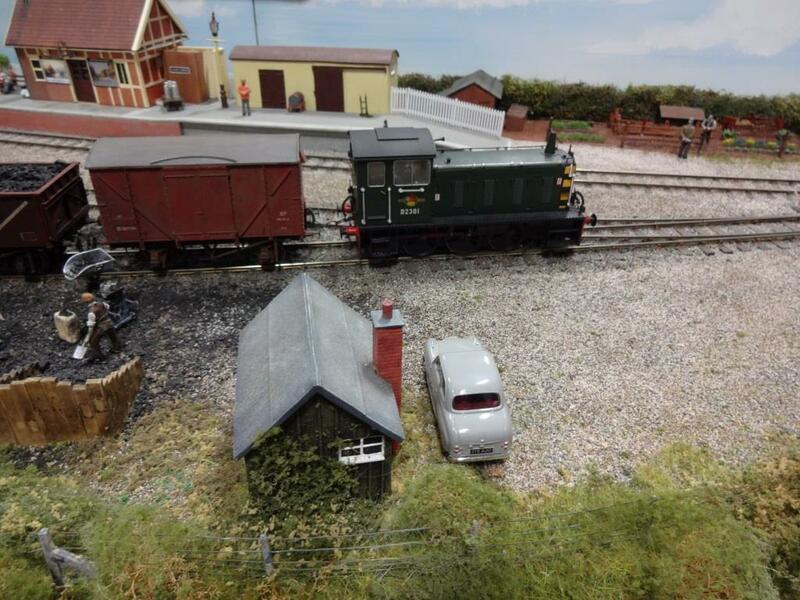 As the "Culm Valley Light Railway" only ran "one engine in steam" we have devised a non-prototypical timetable to give the viewers something more interesting to look at whilst still retaining the correct rolling stock. 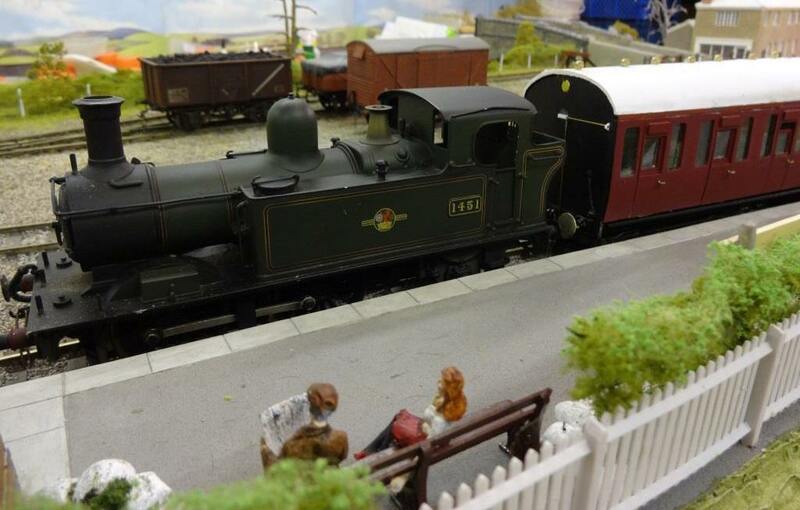 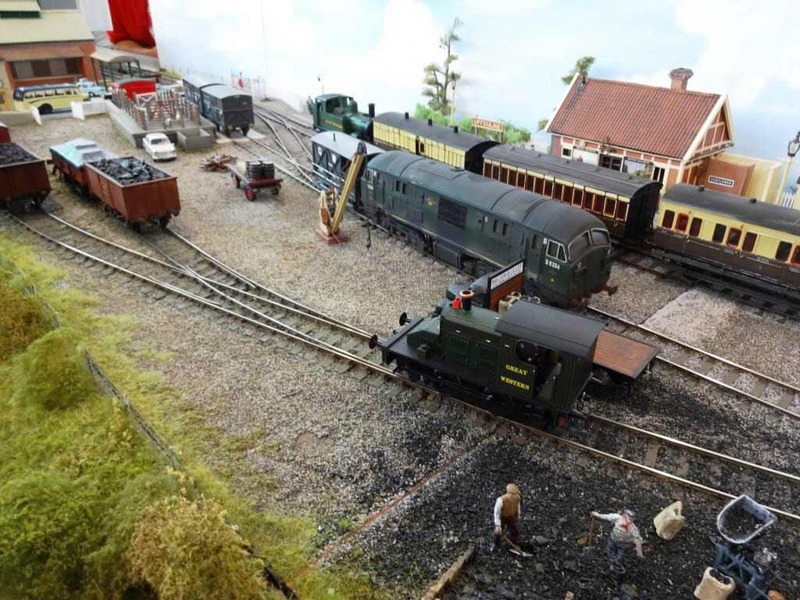 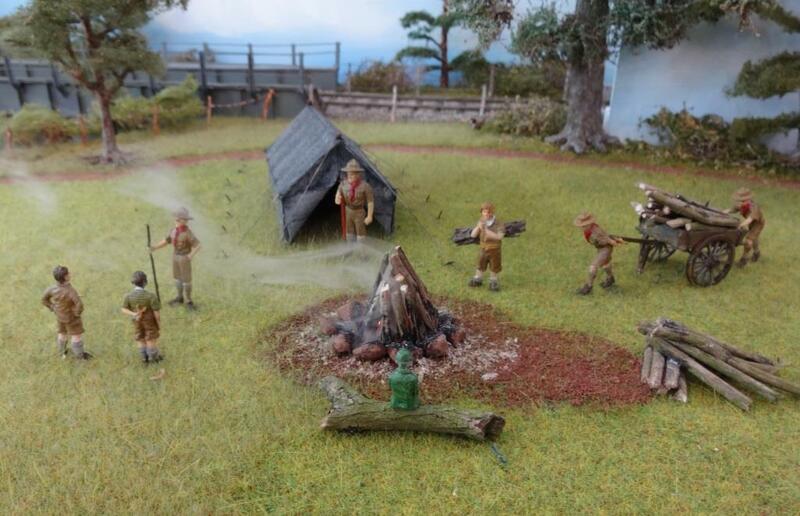 The layout was conceived late in 2012 realising that the 7th September 2013 commemorates 50 years since that last passenger train travelled along the line.